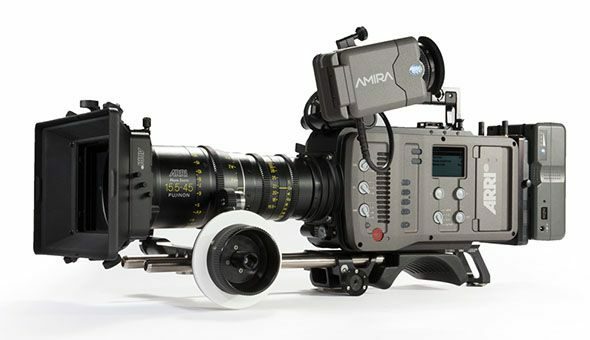 ARRI Amira is the best option available for handheld 16:9 ProRes camera! 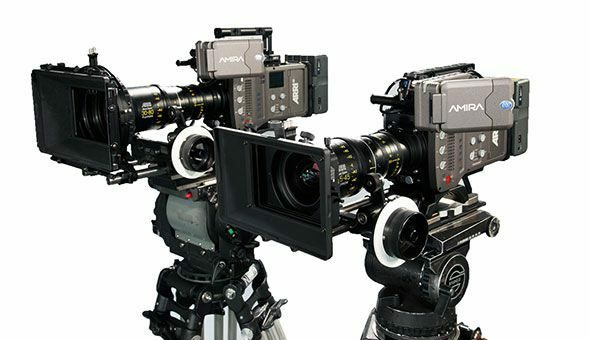 You get:- 4K camera, 5 x CFast Cards, Premium Licence, Production hardware surrounding the camera. 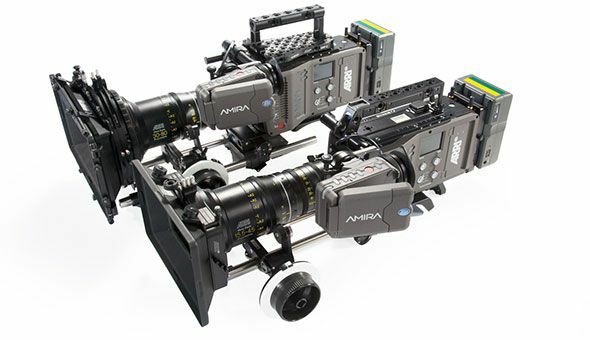 ARRI Amira records In–Camera LUTs, REC 709 or Log using ProRes LT, 422,or 444 codecs. 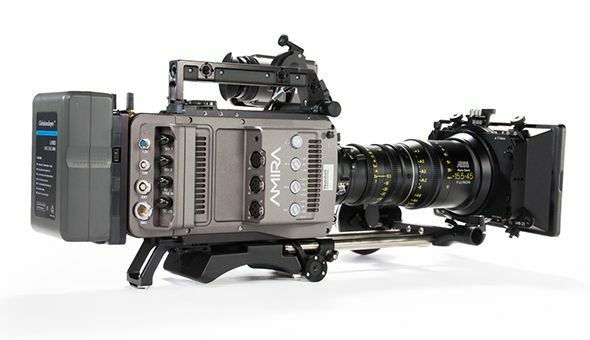 Camera speeds up to 200 fps, 14 + stop latitude..
OLED EVF, WiFi & BluTooth capable. Variable Lens Mount PL mount, EF, B4. Electronic Shutter 5.0 degrees to 356.0.